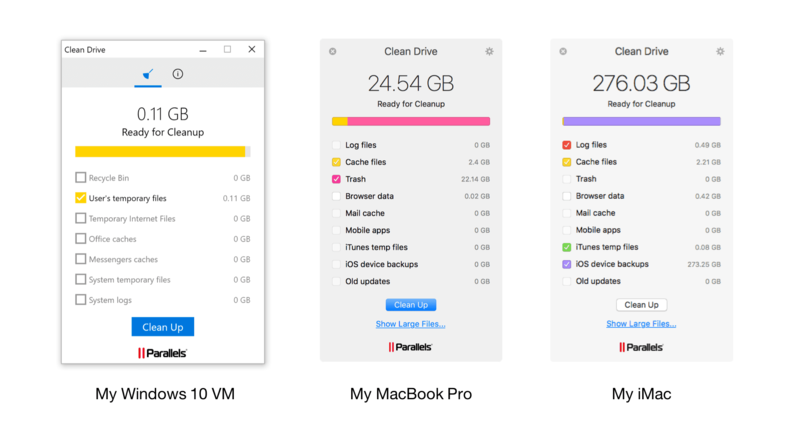 There are a variety of Mac® utilities you can purchase to help you deal with this situation, but the Parallels Desktop user already has some easy actions that can help—and there is nothing additional to buy. I’ll organize the discussion of these actions according to whether they are done in your Windows virtual machine (VM) or on your Mac. Since you have Parallels Desktop, you can install Parallels® Toolbox for Windows in your Windows VM (even in all Windows VMs you have). In the order in which you should use them, here are the tools that will help free up some space on your Mac. Compresses any file or folder that you choose. The type of file will determine how much space the tool will save. 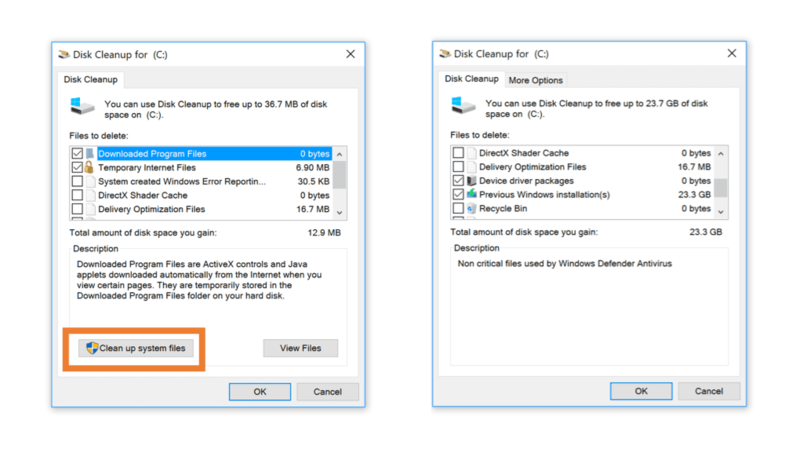 Then there is the Windows utility, Disk Cleanup. Be sure to check the “System Files” option at the bottom of the window, as shown in Figure 2. Note that I decided to remove the files that enable me to roll back from a recent Windows Update. Deleting these system files frees up a lot of space, but you do lose the ability to undo a Windows Update. Frees up disk space by removing system files and other temporary data. See Figure 2. Since you have Parallels Desktop, you can install Parallels Toolbox on your Mac as well. In the order in which you should use them, here are the tools that will help free up some space on your Mac. 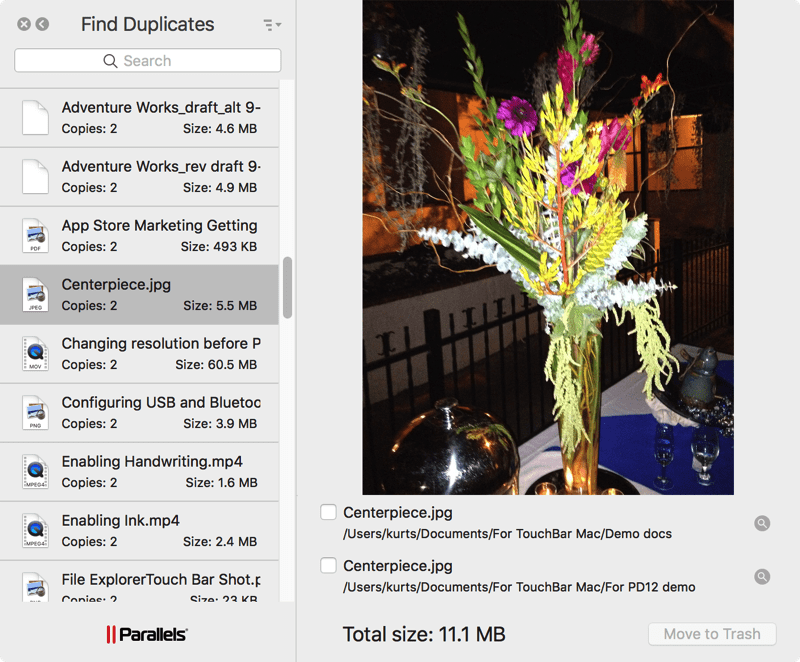 Scans your Mac for duplicate files. When the scan is complete, you will see a list of all the duplicates; you can decide which to keep and which to delete. This tool can potentially recover lots of space, as you can see in Figure 4. 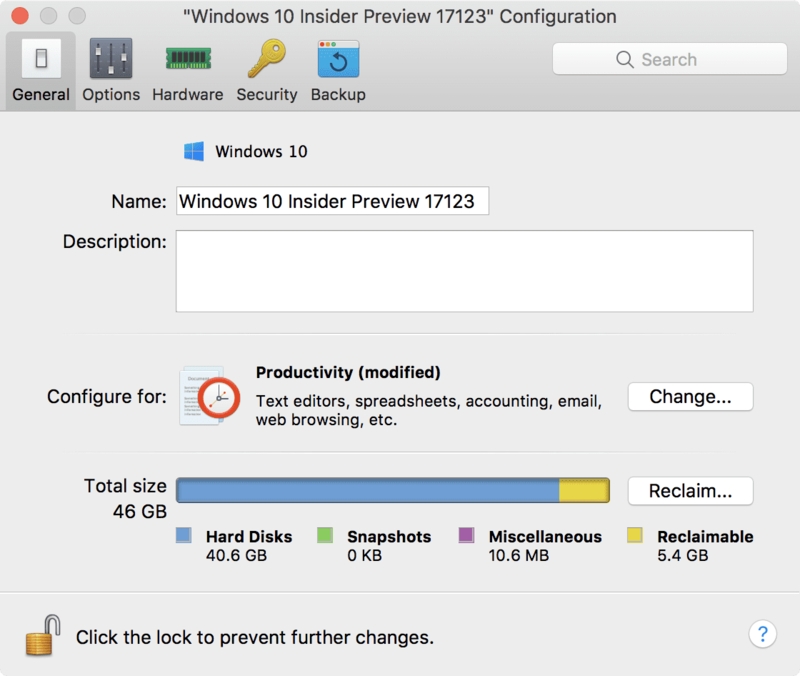 These are the tools and utilities that the Parallels Desktop user already has to recover space on your Mac, and I hope they recover enough space for you. If not, there are other utilities—both from Apple® and third parties—that can possibly recover more space.